1 photograph : b&w, sepia toned ; 13 x 17.5 cm. 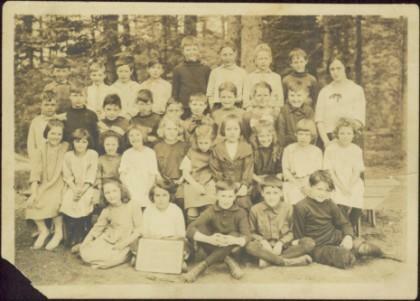 Item is a photograph of a class of elementary school children from the Craigflower School in Victoria. Ray began attending there in 1922.